Ageless Derma Products Were Featured At Emmy Award Show In Los Angeles And Kevin Harrington from ABC Show, Shark Tank. Ageless Derma is a potent anti-wrinkle cream that contains an infusion of natural and plant based stem cells and peptides to encourage skin renewal, and to restore shine and radiance to the skin. 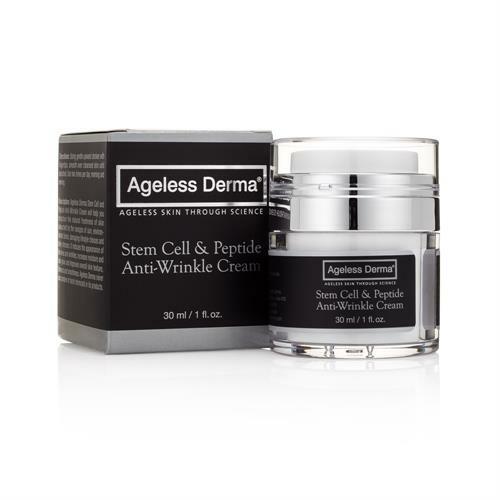 The stem cell extracts used in this anti-wrinkle cream is called PhytoCellTec Malus Domestica, which is known for its long shelf life. This stem cell is derived from a Swiss apple, was only recently developed for the skin care industry. Also in this anti-wrinkle cream is retinyl palmitate, a type of vitamin A which helps plump the skin, and restore radiance. The wrinkle creams contains essential vitamins, moisture binding ingredients, and anti-oxidant properties. As we age, our skin ages with us, causing unnecessary sagging, dehydration, and dull skin. Environmental pollutants can also be responsible for ageing skin. Using a cream that hydrates, feeds, and protects the skin from harsh environments ensures vitality and allure to your skin. 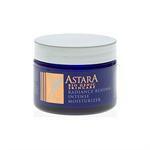 This anti-aging cream also includes Jojoba seed oil which is a wax that directly mimics the skin’s natural sebum (oil). Suitable for all skin types. Especially good for mature skin, or skin showing the signs of aging. Apply a pea-sized amount of Ageless Derma Stem Cell and Peptide Anti-Wrinkle Cream to your face and neck after cleansing. Work the product gently into the skin using your fingertips in upward movements as you smooth it into the skin until fully absorbed. Suitable to use twice a day. Jojoba Seed Oil, Apple Fruit Cell Extract, Retinyl palmitate. Moisture-rich toner containing brightening, toning, and hydrating ingredients, this Toning Essence will balance your skin's pH while calming skin and revealing your natural radiance. Light and refreshing moisturizer formulated with antioxidants keeps skin hydrated and protected from environmental toxins and free radicals, while providing natural medium UV protection. 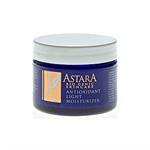 Rich replenishing moisturizer with a concentrated formula that has triple-action treatment. 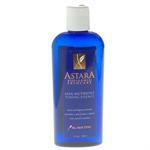 It regenerates cells, protects against free radicals, and intensely hydrates leaving skin supple and radiant. 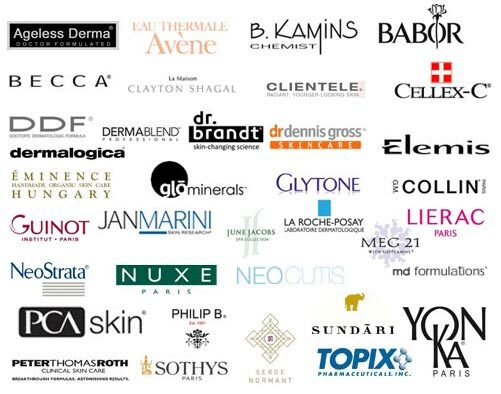 menopause skin types, increases elasticity and reduces fine lines and brown spots. 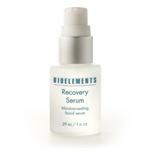 Moisture boosting serum for dry or dehydrated skin. Maximum hydration for very dry skin. 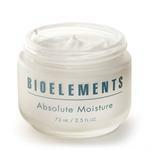 Locks in rich moisture to leave the skin feeling soft and moisturized. Intensive hydration for very oily skin. 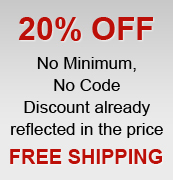 Prevents the loss of moisture levels by providing time release hydration. 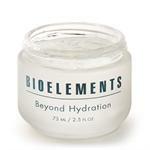 Intensive hydration for dry skin formulated with essential oils and plant extracts. Leaves face feeling smooth and soft. Restore your skin's moisture BarrierSoothing moisuturizing treatment serum calms irritated and inflammed skin by reducing dryness, itchiness and flaking. 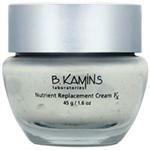 Overnight Rejuvenation Creme with Topical Calcium. Fights the signs of aging by rejuvenating the skin overnight and diminishing fine lines, wrinkles, by smoothing the skins texture. 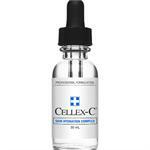 Oil-free Hyaluronic Acid gel moisturizer for all skin types. 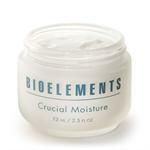 Smoothes, softens and hydrates the skin.